Wuxi YanYang International Trading Co., Ltd. aims at establishing a high quality suppliers, exporters and distributors of trinity international company. We are committed to building honest and reliable, professional and normative, high-quality service and international standard trading company. We constantly improve the supply and marketing industry chain and establish international supply platform to export all the Chinese made high quality products to all over the world. Since the company is established, we insist on a innovative service concept and trade model, to provide customers with good perfect solution and obtained our customers’ high praise. Our company is located in China's national industry and township industry cradle-WUXI, which is major transport hub in East China and has formed a three-dimensional transport network composed by railways, highways, waterways and aviation. 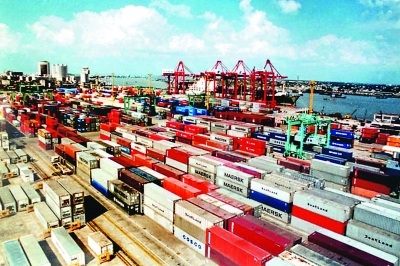 We are also near the Shanghai port, which can provide good geographic traffic environment for goods import and export trade.